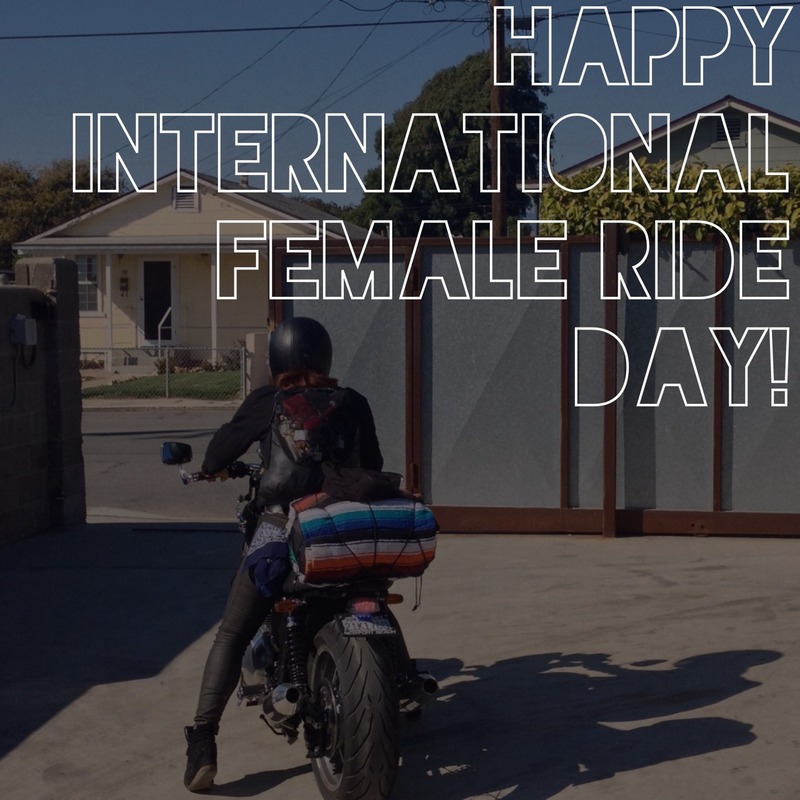 Happy International Female Ride Day! Hope you all got out on the road for a bit. Photo featuring the lovely Misty Whitten.